Upto four students are selected for fellowship, by each of the following organizations, generally during the first semester of the M.Sc. 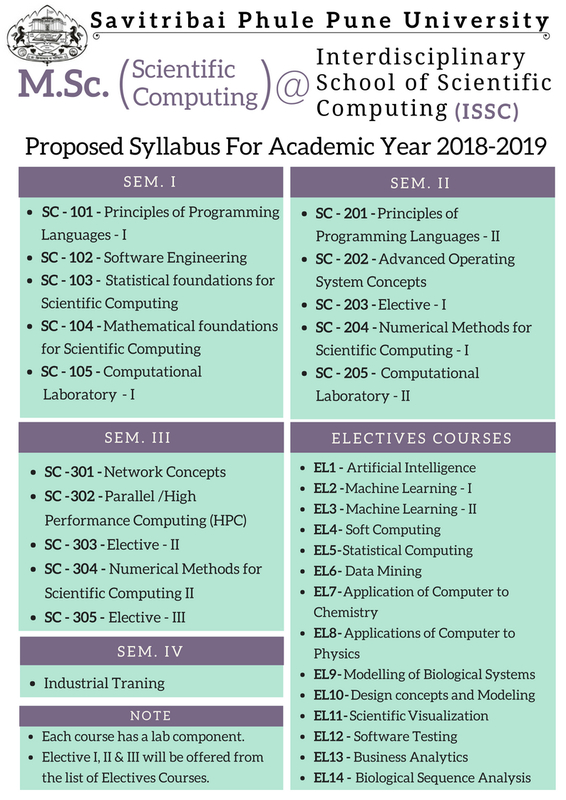 (Scientific Computing) programme. Students availing these fellowships carry out their Industrial Training at the corresponding organization. Theses students generally get hired by these companies after completion of their M.Sc. course. These fellowships are given purely on the basis of performance at the ISSC-Entrance exam and interview conducted by the respective organization. Almost 100% placement record over years. Students are placed in following Software Companies and R&D Institutes.